The MMORPG development space seems really fraught to me, with no clear 'right' answers. In my mind, an MMO could be the eternally living game. It could have technology updates to keep them relevant and systems changes to adapt to the times. Keep the benefit of your years of content updates while not falling to the wayside either. But I do recognise it's not this simple, either. Upgrade your tech too far and you potentially drop the revenue from your players with lower spec machines. Is it the fact such an overhaul was done fullstop, or that the overhaul was just... bad. In the pursuit of accessibility and attraction of a new player base they completely alienated the existing? I suspect it is an element of both. You're never going to get universal consensus that a major change to the way something works is 'good', but perhaps with the right set of motivations and willingness to listen it could be executed better than SWG at least. Even all those issues aside, the sheer amount of work required to port the existing content and systems to a newer engine is *huge* and is a problem that grows with the age and scope of the title. How does the business case for that stack up without a new box sale to support it? My guess is that this very hurdle is why WoW's technical updates to water and whatnot only comes with xpac releases and even then are generally relatively minor in scope. It is why the latest content has the best textures, but in the old world you can still find the original style lower res. So yes... 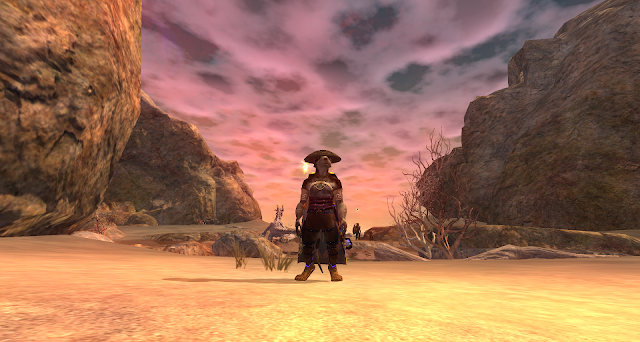 I know it isn't easy, but without a doubt my ideal would be the eternal MMO that can still be updated and adapted, on the levels of content, technical and play systems. It's tricky. PC-based game development has none of the clarity enjoyed by Consoles. It's reliant on a vast number of variables, from graphics cards and CPUs to operating systems, any and all of which can change at any time for any given customer. That's problematic enough for a game that launches, sells, is played and then gets forgotten; for MMORPGs, which outlive generation after generation of both software and hardware, it's astonishing any of them still work at all. When you factor in the difficulty of keeping the games technically functional, the increasing unmarketability of their aging graphics, the tangle of confused and confusing legacy systems, the mountain of largely-irrelevant but still extant content, the bunker mentality of the veteran players and the extreme difficulty of attracting attention for games made over a decade ago, it must often seem more practical to scrap the whole thing and start over than to carry on. That, though, has plenty of problems of its own. I agree that, in a purely logical world, a strong, successful MMORPG should provide the foundation for indefinite growth. After a couple of decades it's also clear that, for a commercially viable audience, that's true. There's a huge difference between "viable" and "optimal", though, and even the best-maintained and managed MMORPG is only going to be able to nurse the same audience for so long. Eventually the playerbase is going to die off - literally! I think the real breaktrhrough will come if a major MMORPG ever manages to keep growing its audience over time. EverQuest managed it for nearly five years; WoW for about the same. Someone needs to kick on and show continual growth over a decade and more. No sign of anyone doing it yet. 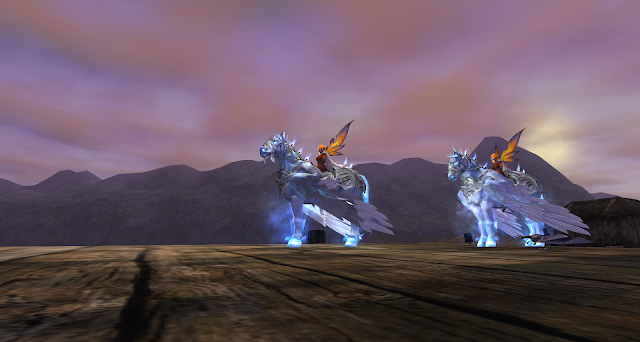 "I think the real breaktrhrough will come if a major MMORPG ever manages to keep growing its audience over time. EverQuest managed it for nearly five years; WoW for about the same...."
This raises the question in my mind, is the overall MMO playing community growing or shrinking? For the purposes of this discussion, I'd limit the scope of players to the 'traditional' MMORPG rather than the MMO-Lites / Live Service type games. My gut reaction would be to say 'shrinking', but this is a reaction rife with problems, limited perspective, confirmation bias from friend group, etc, so I don't actually know. For the moment assuming that it is shrinking, or at least that the growth is immaterial -- then I think it's going to take quite a shake up in technology in one way or another to really have another WoW moment of explosive audience growth. It's possible I suppose there might be an IP somewhere capable of repeating that success without an evolutionary change, but I'm skeptical. 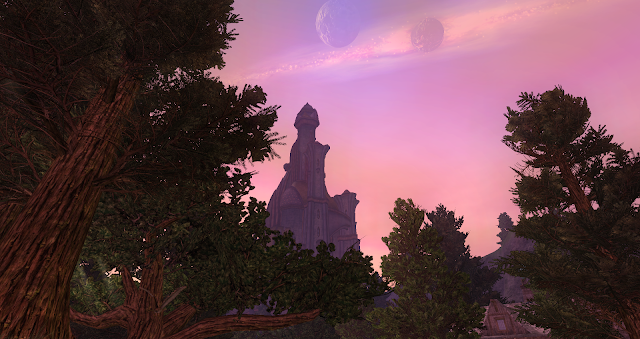 A finite life-span for an MMO is an interesting concept. But I wonder how much of that lifespan is going to have to be spent in production of its sequel while simultaneously needing to manage the content updates to its current content. Perhaps there exists some solution in the pipeline where future-proofed assets are created and downscaled appropriately for the current tech? But I think perhaps one of the larger issues (and you mentioned this too) is the reluctance in the MMO space to ever throw anything away. The name of the game is always adding more, more, more. WoW's Cataclysm expansion is one of the very few where I've seen such significant change to the old world. 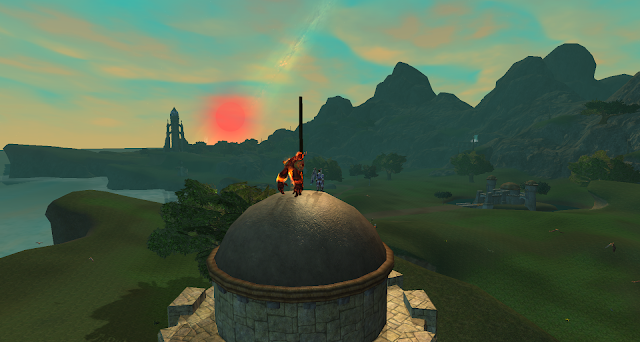 If there is one thing that the live-service model of gaming has taught me (well, reminded me -- because actually Asheron's Call did this pretty well too) -- is that I LIKE changes up to the existing known world. I like being able to tell the story of 'how things were'. Perhaps there is something in this for MMO developers to consider. I'm not suggesting for a moment that entirely new realms and landmasses never get added (I like these too), but there is something I heard in my marketing role some years ago that has stuck with me and perhaps could help here. I can't remember the verbatim quote, but paraphrasing a bit: We always feel like we need something 'new' to go out to market and talk. It's understandable, and new is powerful. But it's not all. Don't be afraid to get out there and talk about what you're doing well that you've always been doing well. Remind people from time to time of the benefits baked in to your propositions already.